Let’s face it. It’s not so easy to exude sophistication when you’re working with bunnies and chicks and pastels. And yet when celebrating a holiday with family and friends, that’s exactly what feels right. We enjoy honoring the occasion with a special table set with our finest pieces. We can ignore the imagery of the holiday altogether and just set a generic table using the same china over and over. 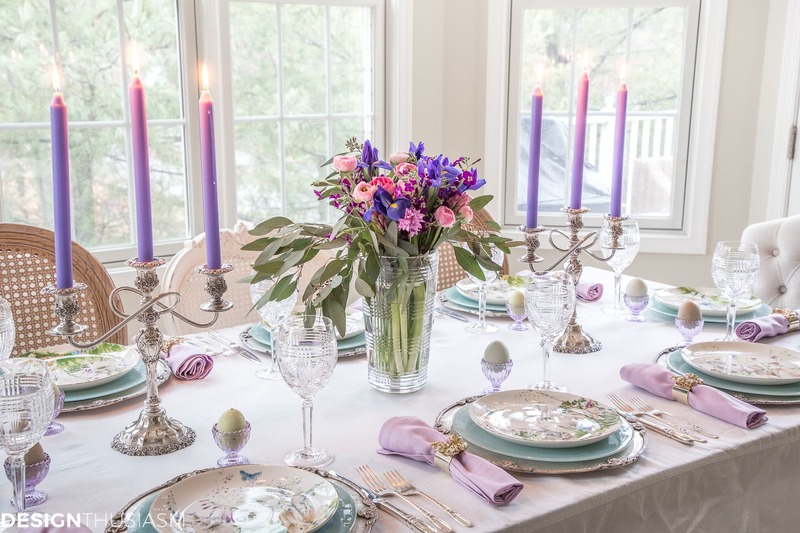 But I love to be conceptual and so I’m sharing how to use soft spring colors to decorate a sophisticated Easter table. 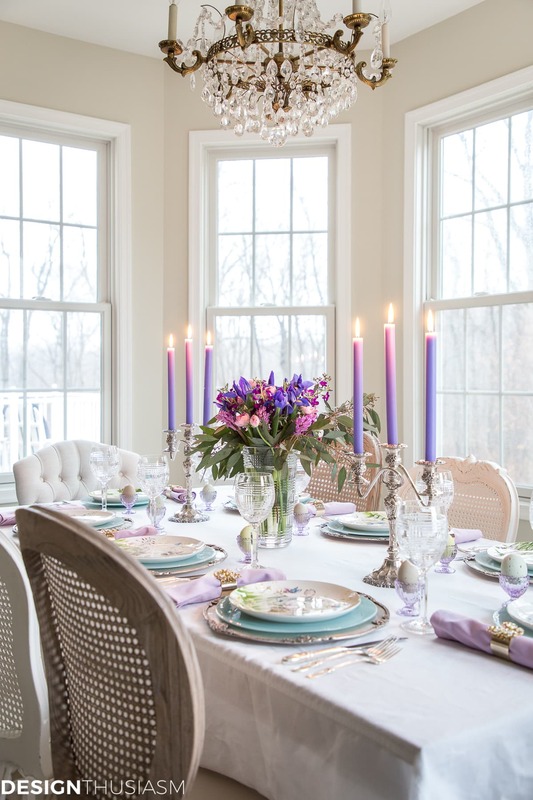 I’m excited to be hosting the Easter edition of the Styled + Set Holiday Entertaining blog hop this week, with nearly 30 of my talented blogger friends. Be sure to visit all of today’s posts, linked below. If you’re coming over from Craftberry Bush, let me extend a special welcome. Lucy is new to our tour, but has the most amazing style and taste! 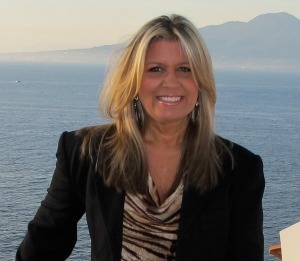 We are thrilled to have her joining us and I know you were delighted by her post! 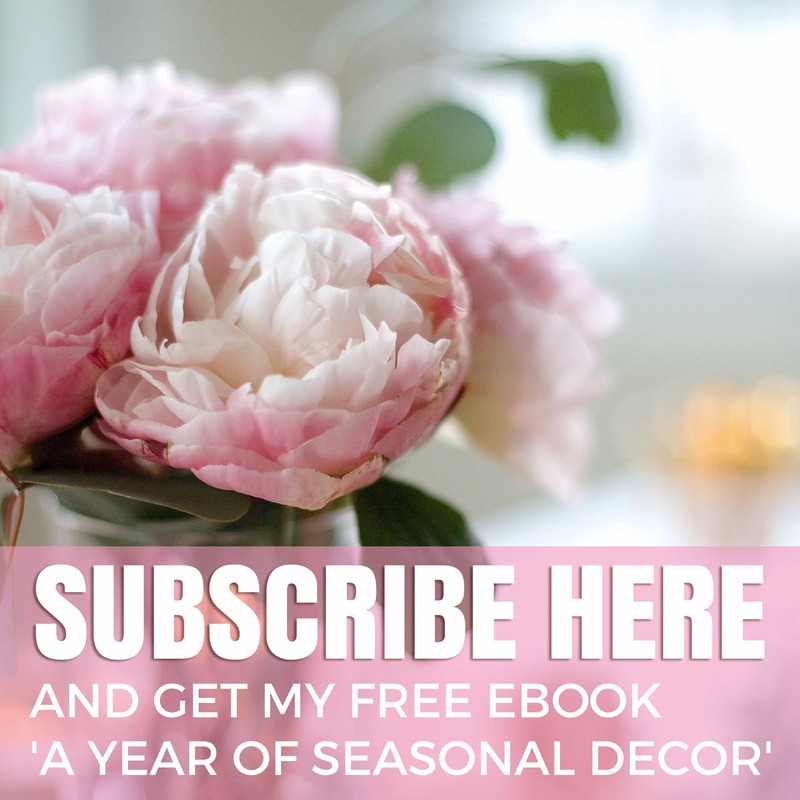 As with many of my table settings, I started with a pretty patterned plate which set the theme for my table. 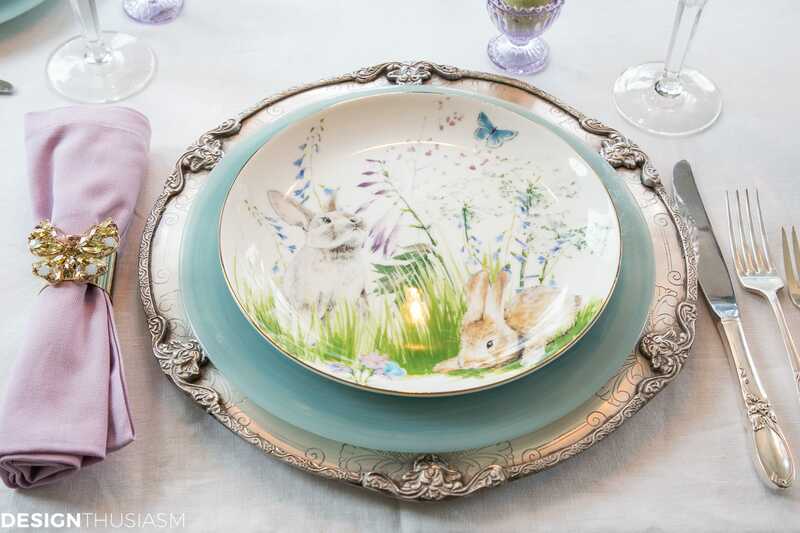 The imagery is springlike and includes bunnies, but has an elegance that sits well among refined tableware. Still, it easily could have gone too juvenile and so I took care to highlight it’s more delicate aspects. 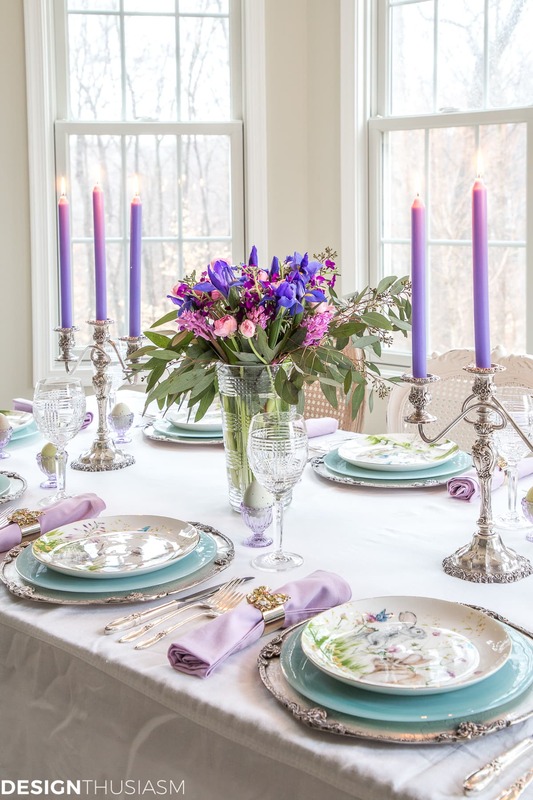 By choosing to use lilac as my accent color, it directs the eye to the florals on the plate. I further picked up on that concept with the florals used in my centerpiece. I chose varied shaded of purples and lilacs for a bouquet of lovely spring flowers. I included hyacinths for both their beauty, as well as their heady aroma. The bluer purple in the irises provides a bit more depth to the palette, while the drape of seeded eucalyptus leaves adds some movement to the arrangement. The flowers are gathered in a cut crystal vase with the same glen plaid pattern as my crystal goblets. 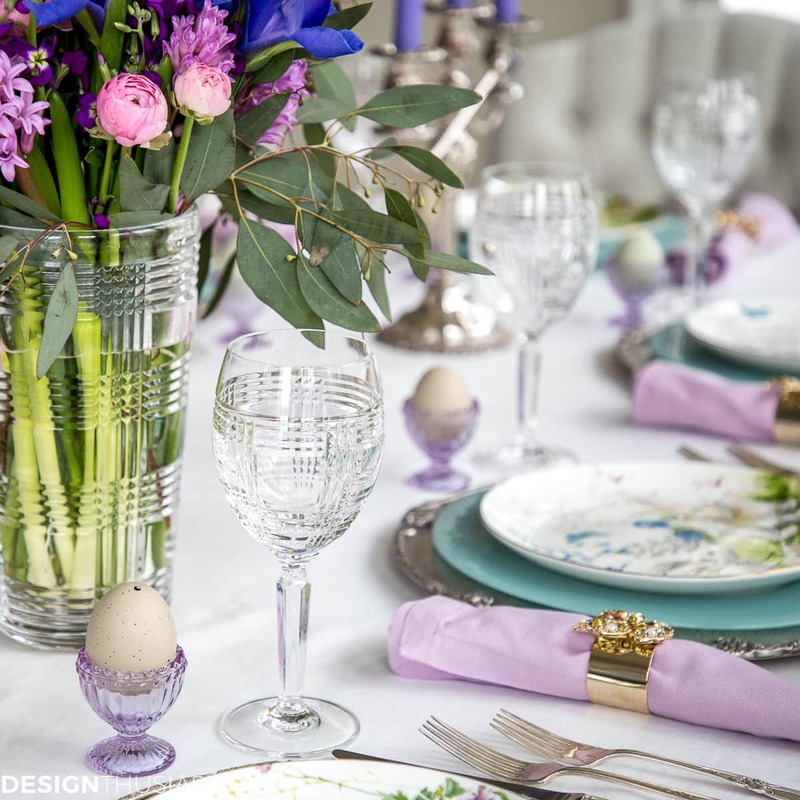 Tiny glass egg cups add another note of soft purple color and serve up faux Easter eggs. 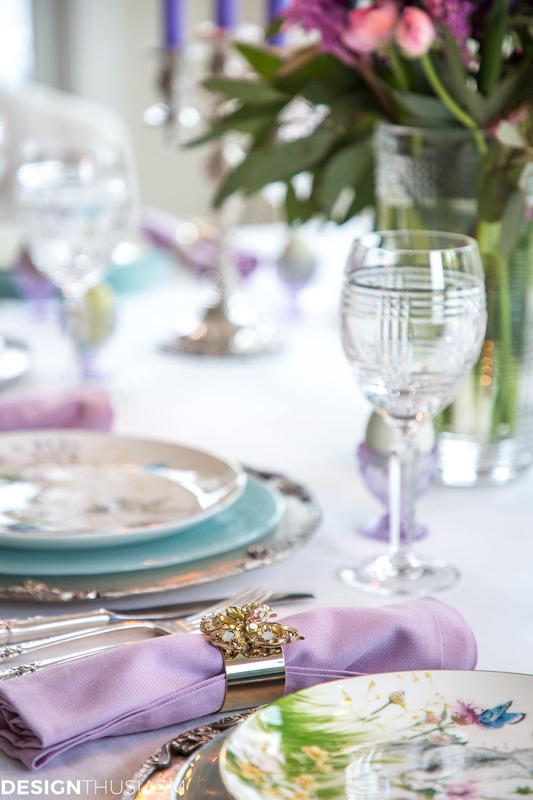 Perhaps my favorite detail on the table is these gorgeous jeweled napkin rings used to cluster napkins in a beautiful lilac color. You’ll see more about these napkin rings in a future post highlighting the collection they derive from. 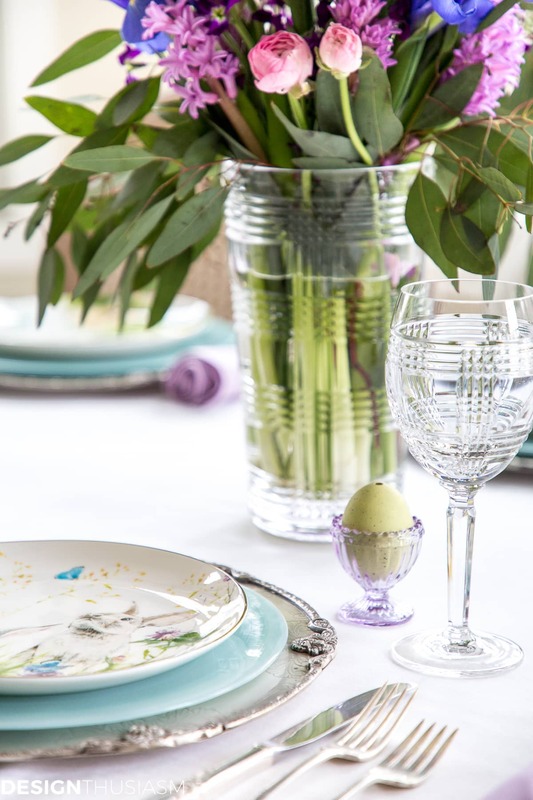 Bolstering the patterned salad plate is a charming alabaster glass dinner plate in a gentle muted aqua. The entire plate stack is framed by my favorite pewter chargers. Flanking the floral centerpiece I placed a pair of vintage silver candelabras. 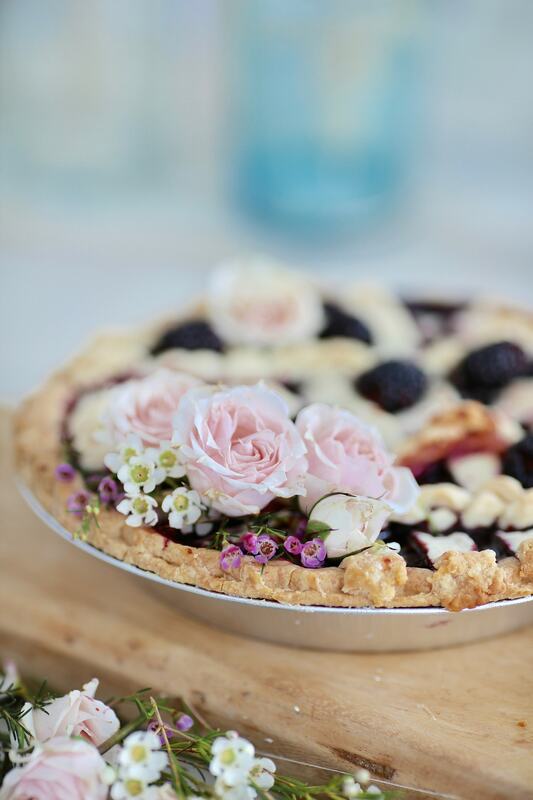 They add to the pedigree of the tablescape much like the use of the heirloom flatware. 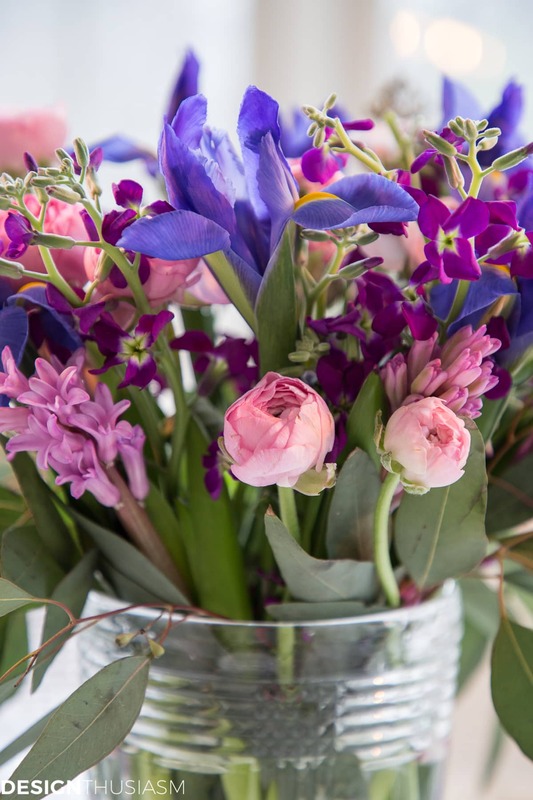 Tapers in a rich lavender draw out the colors in the floral assortment. It’s important to keep your room setting in mind when working with color on your table. The light streaming into this space makes a huge difference and makes it easy to get away with working with more color. In a darker room this would be a very different table setting and that’s something I had to be cognizant of. I was going for the look of a ladies luncheon so that my table would be springlike and pretty. 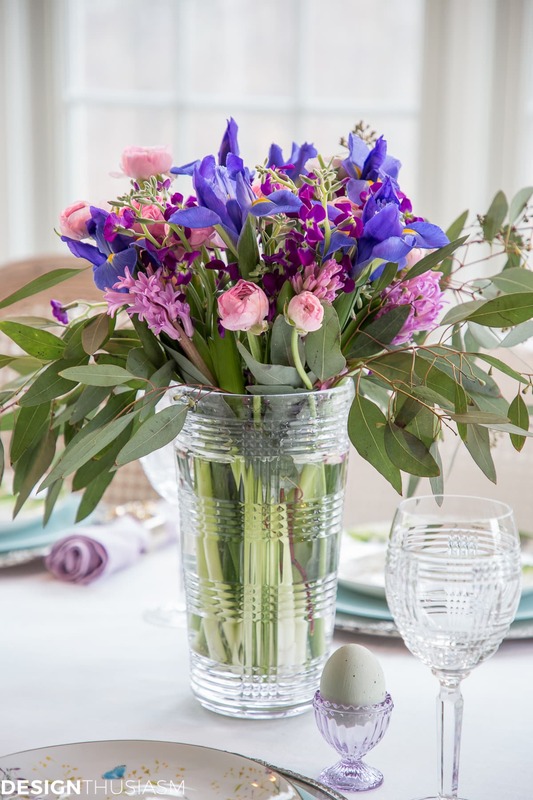 And yet the softness of the tableware balances nicely with the stronger colors in the floral centerpiece. 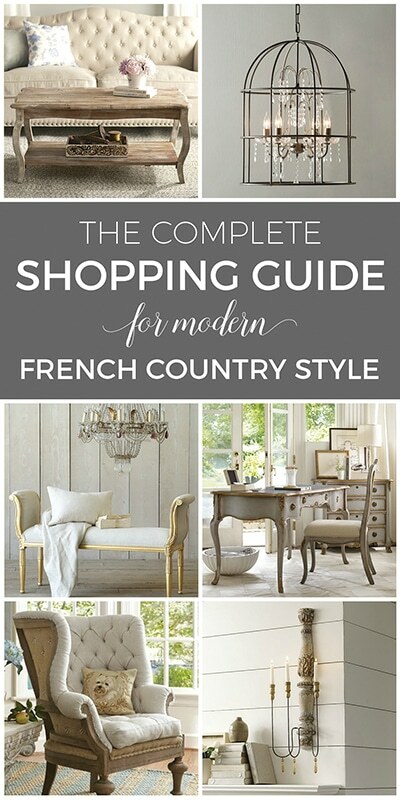 Adding to the air of sophistication one cannot underestimate the influence of the crystal chandelier and the mix of French cane back dining chairs. The tablecloth is a white washed linen with a delicate ruffled edge. I hope the mix of all these elements grants the sophistication I was looking for to this table, despite the use of the sweet Easter bunny plates. I find them quite lovely, but then again, that could just be the child in me! 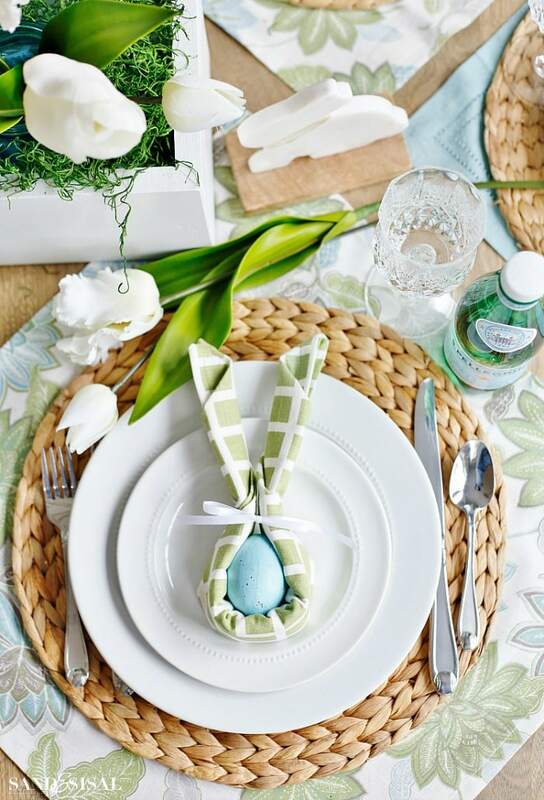 Easter Table Source List – Click on the items below for direct links to the products. Where actual items were no longer available, I’ve provided similar options. Please be sure to visit all of today’s tours and next up is my dear friend Ann from On Sutton Place. I absolutely adore her and am in awe of her talent. I know you’ll love the treat she put together. You can find all the links below, as well. 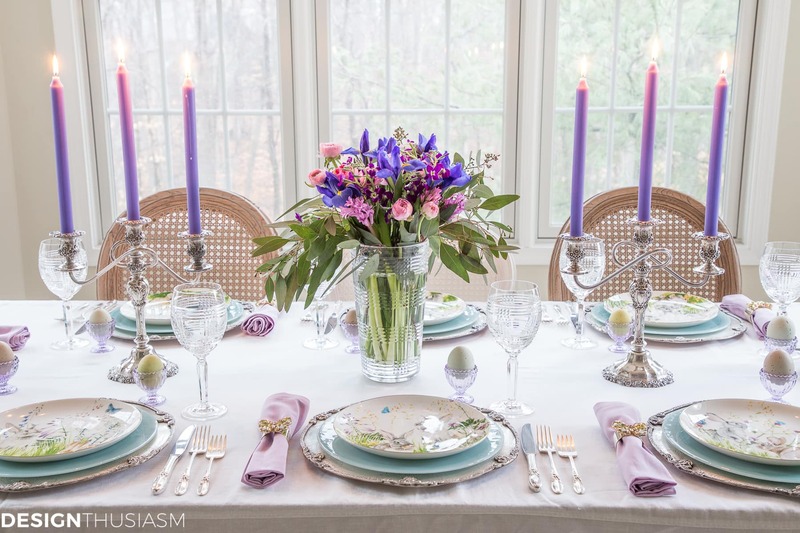 OMG Lory….you are the queen of elegant table settings and this is stunning! 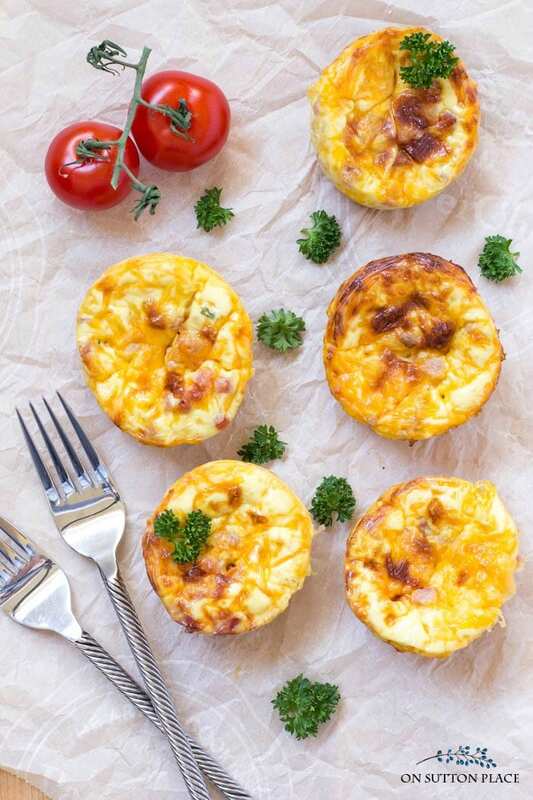 I love the little egg cups! 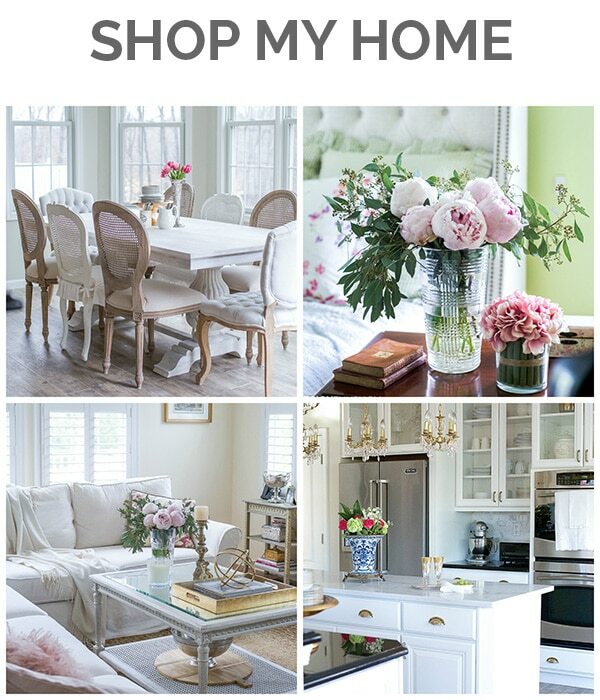 This is so pretty Lory…and as always so inspirational. You never disappoint. Ever. You’re so sweet, Ann! I did enjoy finding those egg cups. I was just looking for touches of purple and there they were! So beautiful, Lory! 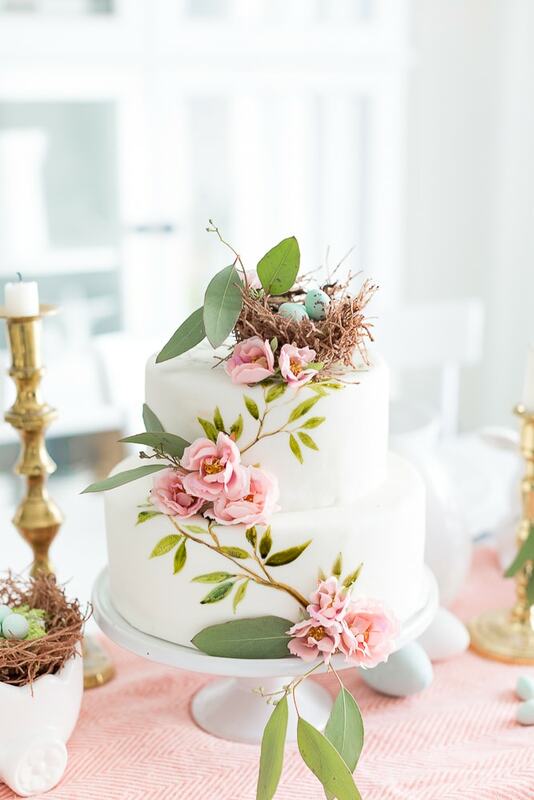 Love the color scheme and all the pretty details! Thanks for organizing this event!! My pleasure, Jennifer, and thank you so much for the kind words! Lory, this is just gorgeous, and not childlike! So pretty Lory! Those bunny plates are adorable! I have been searching high and low for some egg cups and just can’t find any. 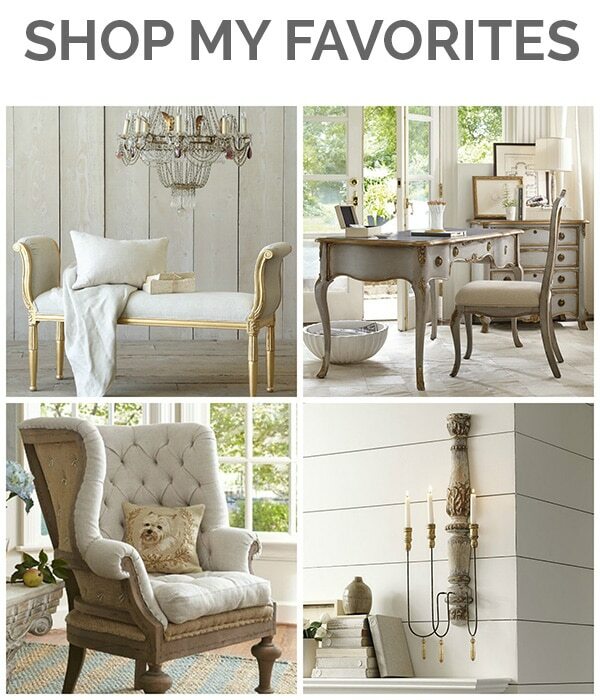 I love your vintage ones! Thanks so much for hosting this lovely tour! 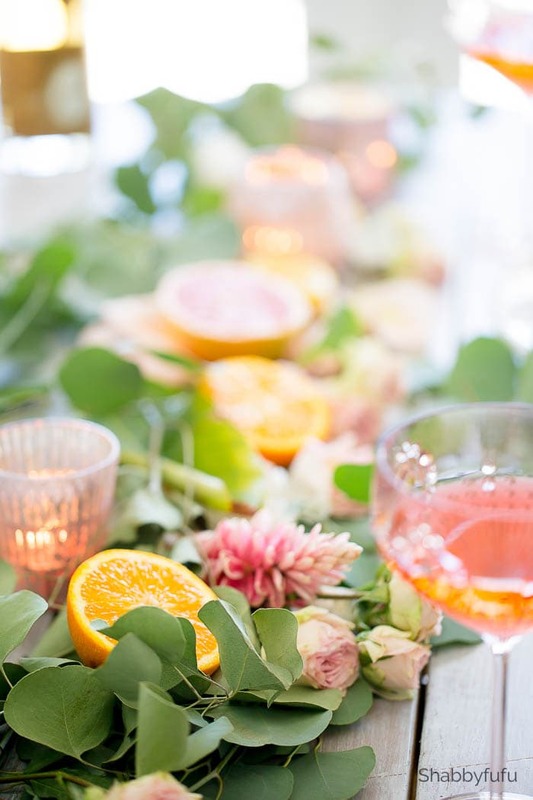 Lory, this table setting is beautiful! 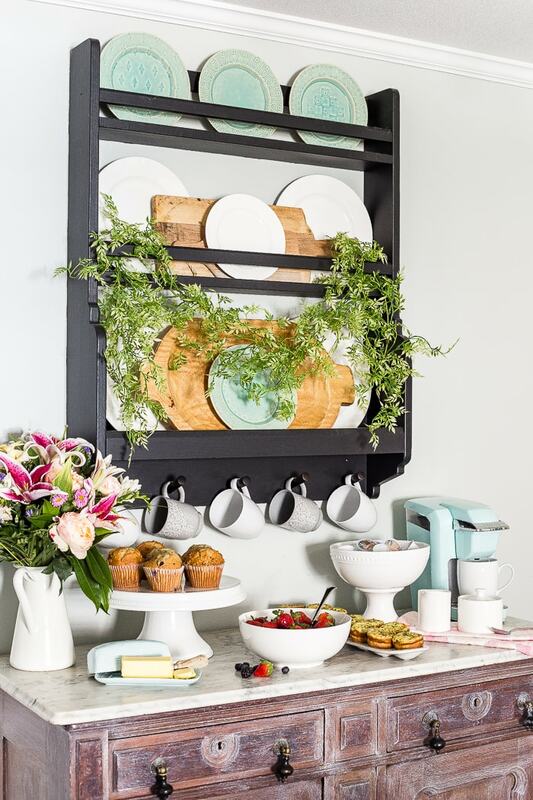 I love how you matched everything to the colors in the plates, and the little egg cups are so sweet. 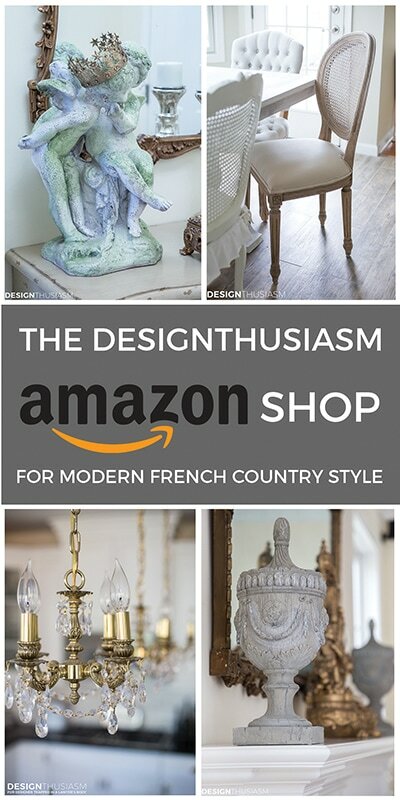 You never disappoint with your stunning, elegant tablescapes. Hugs! I had quite an argument with myself this morning. I couldn’t decide if this is your most beautiful table to date, or if it was the second runner up. No, no, I do think this one comes in first place. My second favorite being the Father’s Day Citrus table. I love citrus so much! 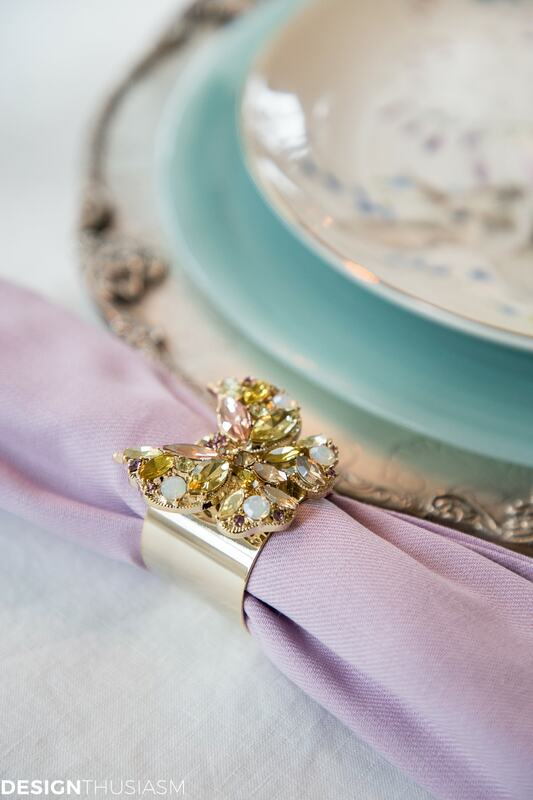 But then, this one, with its delicate colors, those marvelous napkin rings, the adorable salad plates . . . It’s simply perfect. What a treat! I can’t think of a single thing I don’t love! Btw, my third favorite is the Christmas table where you combined plaid with your American Beauty dishes. You are so talented! Wow, it’s so, so pretty, Lory. You always do the most amazing table settings. Thanks for having me in this tour! This is just breathtaking, Lory! 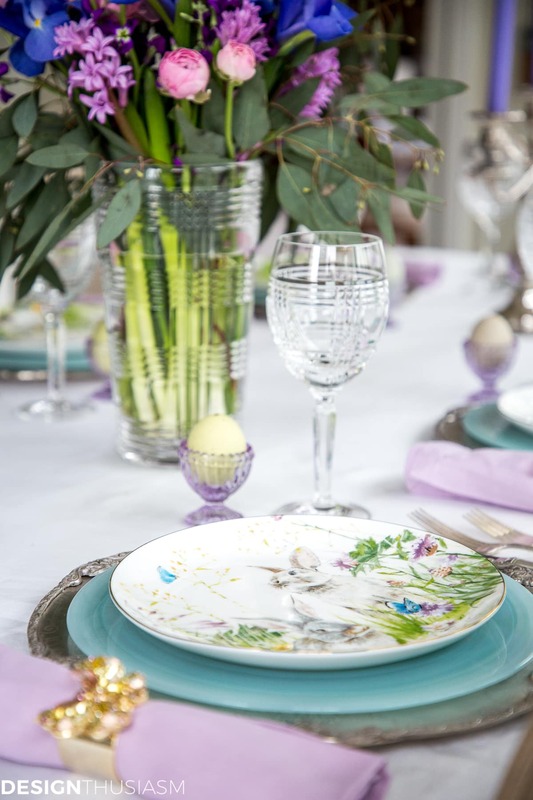 The colors, the combination of crystal, linens and plates…so beautiful! I’ll be right over. Lory, you always produce the most sophisticated tables. Love the colors. One of my all time favorites was the Hanukkah table.